The country’s garment and footwear industry recorded very positive growth reaching 4 billion US dollars revenue in the first half of the current financial year. According to a report published by the National Bank of Cambodia (NBC) the country’s garment and footwear exports recorded double-digit growth in the first half of the current financial year. 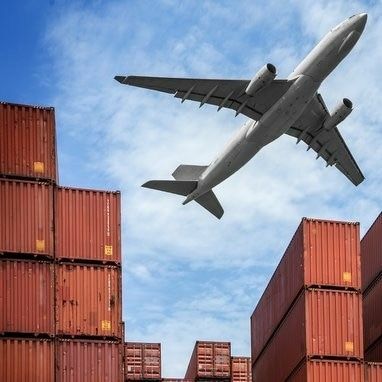 Total revenue of the sector’s exports reached 4 billion US dollars in the period. The NBC’s semi-annual report said the country’s exports of garments and footwear increased 11% compared to the same period a year earlier. In comparison, the growth rate is almost double last year’s year-on-year figure (6.9%).